Nancy Lieberman Charities is committed to promoting and developing healthy lifestyles and educational opportunities for young girls and boys around the United States. They’re dedicated to expanding and ensuring that educational and athletic opportunities exist for economically disadvantaged children. 85% of the students served come from low-to-moderate income families. 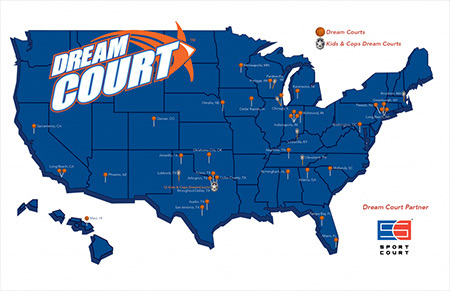 Nancy Lieberman is highly involved in the organization’s activities. She utilizes her basketball abilities and leadership skills to teach young Americans about the fundamentals of basketball and real-life situations. At NLC camps and clinics, Nancy speaks up about drug and alcohol awareness, the danger of peer pressure, and the advantages of a good education. 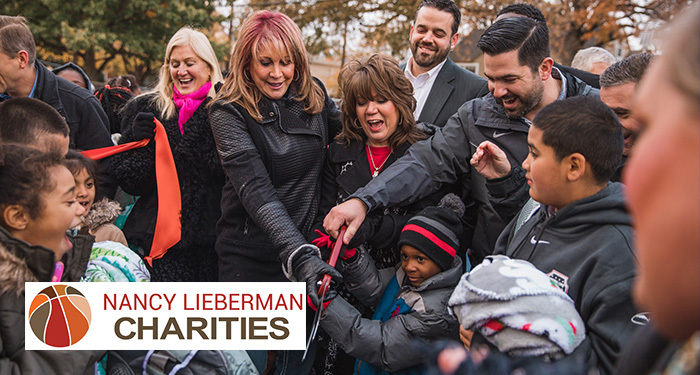 Through all of Nancy Lieberman Charities’ efforts, their values hold fast: Always be a positive influence on our youth by being honest, responsible, energetic, and caring. As a member of the Board of Directors and a loyal partner, David Campisi and Campisi’s Restaurants support the efforts of Nancy Lieberman Charities to impact and transform young people’s lives in a profound way.